Twice in two days, Google has been shown to be deceptive about matters of public concern, first concerning a security vulnerability and then about the development of a censored search engined for China. The incidents are part of a pattern of behaviour by the company where it’s been repeatedly secretive, unaccountable, and untrustworthy. The behaviour is worrisome and dangerous because of Google’s immense power. Maybe we should have paid closer attention when Google dropped its famous “don’t be evil” motto. The latest examples came this week. On Monday, news broke of a bug in the company’s Google+ social network that affected an estimated 500,000 people and exposed information that users intended to keep private. Although Google had known about the bug since March, it decided to keep the vulnerability to itself, in part, the Wall Street Journal reported, because it didn’t want to raise the ire of regulators. Then on Tuesday, The Intercept published a transcript of a private meeting between Ben Gomes, who heads up Google’s search engine, and a team of company employees in July. Gomes was discussing Google’s effort to develop a censored search engine for China, a product that company officials have repeatedly said is just an idea being explored, with no plans for an imminent launch. But the transcript makes clear that the company hasn’t been honest about Dragonfly, the code name for its Chinese search engine effort. 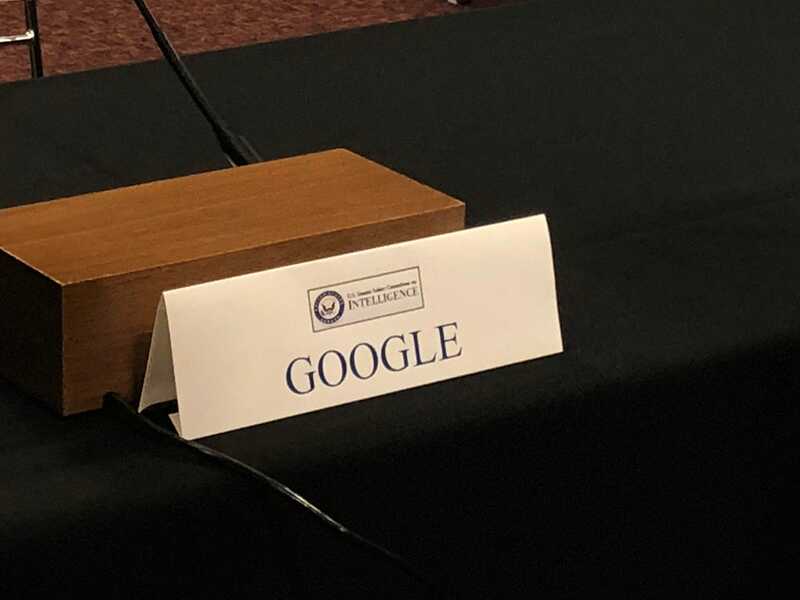 Google, according to Gomes remarks, plans to launch the search engine as soon as it can get approval from Chinese officials, possibly as soon as early next year. Google’s decision to hide the security vulnerability and its duplicity about Dragonfly are part of an emerging pattern of behaviour from the company. The company and top officials have shown repeatedly recently that they don’t feel like they are accountable to anyone and shouldn’t be trusted. Take Dragonfly as an example. The company generated a lot of controversy when it previously operated a search engine in the country, and it made a big public show about standing up for free speech and human rights when it closed that service in 2010. With the United States and China increasingly at odds over trade, theft of intellectual property, and other matters, any effort to re-launch a Chinese search service would likely be even more controversial today. Regardless, such an effort would be a matter of wide interest – to company employees, shareholders, policy makers, and the public at large – and ought to be subject to broad public discussion. Flickr/HaynesMany Google employees have been upset by the company’s work with the US Defence Department and its effort to develop a censored search engine for China. But the company launched and developed its Dragonfly project in secret – not only from the public, but from all but a tiny portion of its workforce – seemingly intentionally in an effort to avoid just such scrutiny. The project only came to light as the result of a leak to the The Intercept. Something similar happened with Project Maven, Google’s effort to develop and offer artificial intelligence technology to the US Defence Department for use in analysing drone video footage. As with Dragonfly, Google kept the effort secret, including from many of its workers. Then, when Maven came to light, the company downplayed the effort, saying it was just offering the Defence Department access to the same AI technology it offers other companies and organisations and that the contract was for a relatively nominal amount, some $US9 million. But again, leaked documents showed that to be a lie. The company expected the contract to grow to as much as $US250 million, and it was working closely with the Defence Department to customise its technology, according to reports. What’s more, Google was planning on doing far more than analyse drone video; it reportedly planned to build a system that could allow the Pentagon to surveil entire cities. Similar to what happened with the security bug, company officials sought to keep Maven on the down-low, knowing it would be controversial if it ever became public, internal emails show. 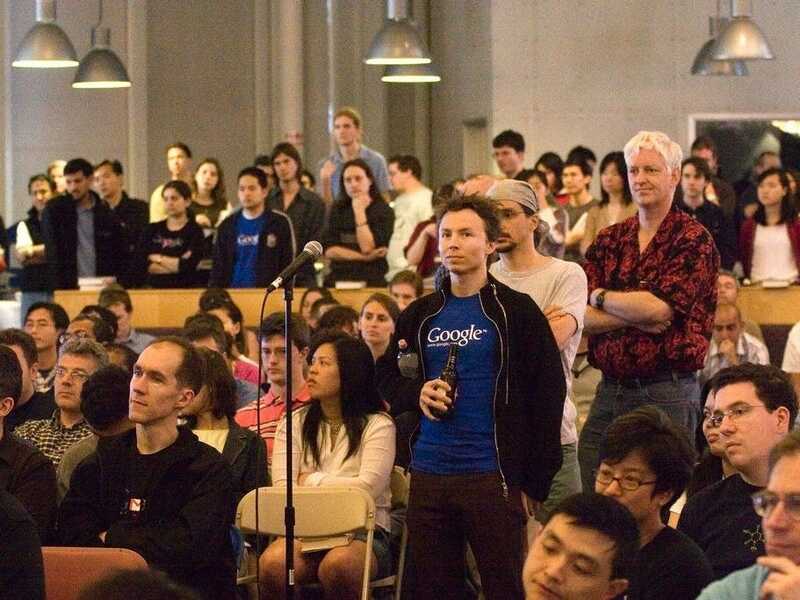 Indeed, when the effort did become known inside the company, employees raised such an uproar about it that Google eventually canceled its contract with the military. But Google’s untrustworthy, unaccountable behaviour goes well beyond secret projects and hidden security vulnerabilities. When the US Senate held hearings last month on foreign countries using social media services to influence American elections, Twitter sent CEO Jack Dorsey and Facebook sent Sheryl Sandberg, CEO Mark Zuckerberg’s top lieutenant. Google, by contrast, declined to send either Google CEO Sundar Pichai or Larry Page, CEO of parent company Alphabet. Top Google officials were also no-shows at related hearings held by Congress last fall. Joe PerticoneGoogle was a no-show at a Senate hearing last month about foreign interference in US elections. This despite the fact that Google and its YouTube service were among the prime vehicles that the Russian-linked actors reportedly used to spread propaganda and misinformation during the 2016 election. 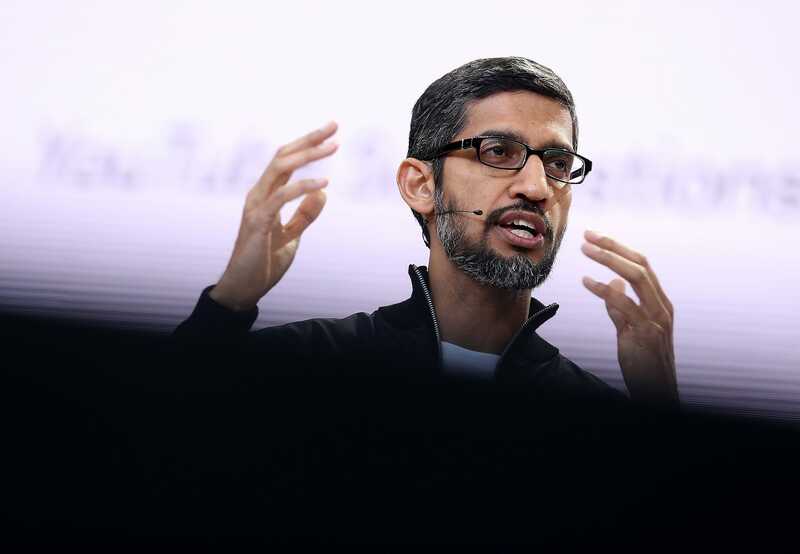 Pichai has reportedly agreed to finally testify before Congress later this year. Meanwhile, the European Union has twice in the last two years found that Google illegally thwarted competition, fining it billions of dollars. Instead of agreeing to change its ways, Google in both cases has now appealed the fines. This kind of behaviour would be disturbing if it were coming from a small startup. But the fact that it’s coming from one of the world’s most powerful corporations makes it incredibly dangerous. Google is a company, after all, that essentially runs a global surveillance system. It collects and holds vast amounts of data on its billions of users. And it not only knows all about us, but through its dominance of internet search and its outsized role in distributing news, it has a huge amount of control over what we think and know and experience as a society. We should should be worried about any company having that kind of power. But we should be particularly concerned about Google having that kind of power. Because the company’s recent behaviour has shown that it’s no longer worried about not being evil.